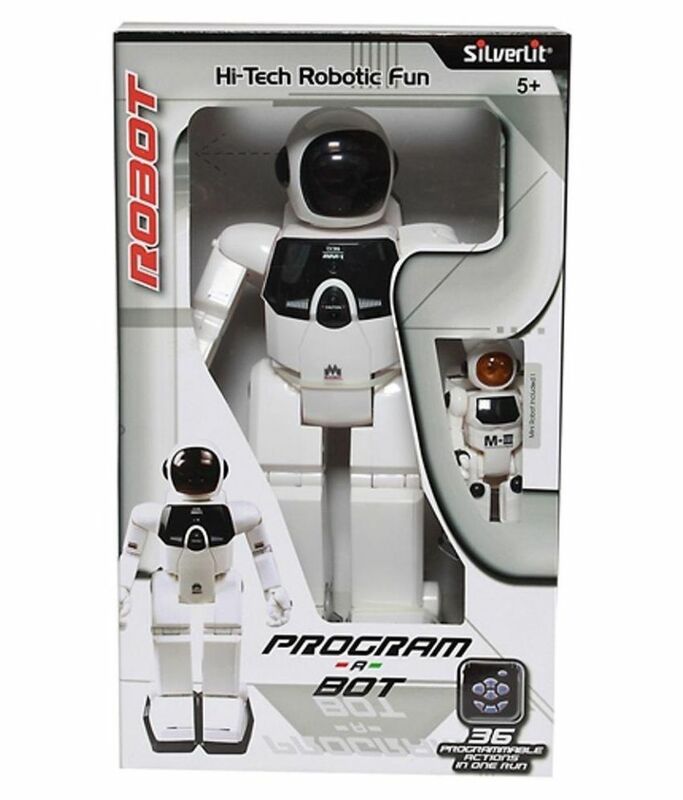 Silverlit Robot Series: Build-A-Robot, Multicolor is a robot toy for kids that has artificial intelligence, programmable as well as sound activated IR built in it. A robot for kids can run 36 programmable action at a time. It has wonderful sound and lights effects also. 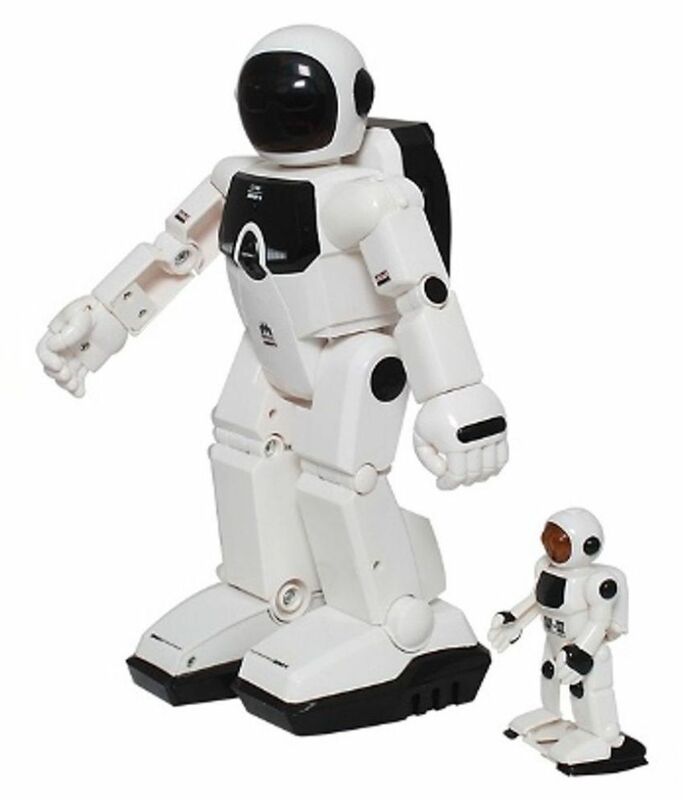 This robot is suited for kids in the age group of 5 years and above.